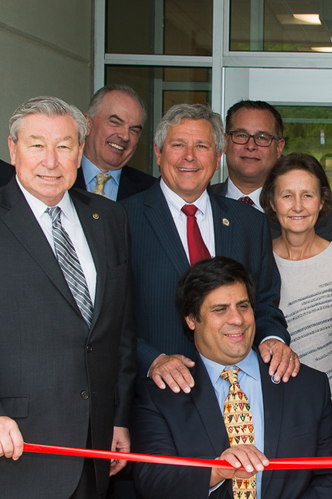 The Raritan Valley Community College Board of Trustees is responsible for the overall planning and policymaking for the College. Member of the RVCC Board of Trustees since 2004. A resident of Clinton Township, Wise served as President and Chief Executive Officer of Hunterdon Medical Center before his retirement. Member of the RVCC Board of Trustees since 2017. 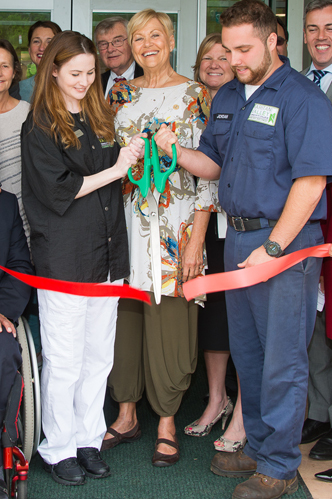 A resident of Readington, Bateman is the owner of Shoebox Computer Services, Inc. of Somerville. Member of the RVCC Board of Trustees since 2011. A resident of Watchung, Zaikov has 15 years of experience as a marketing, advertising and sales executive. Member of the RVCC Board of Trustees since 1986 and also served as Chairman from 2013-2015 and from 2008-2011. Hirsch was instrumental in the establishment of the College’s Institute for Holocaust & Genocide Studies. Hirsch, a resident of Bridgewater, is an M.D. practicing at BioSport Orthopedics in Bridgewater. Member of the RVCC Board of Trustees since 2014. A resident of Gladstone, Howes is a Partner with Howes & Howes Attorneys at Law in Raritan. Member of the RVCC Board of Trustees since 2019. A resident of Phillipsburg, Jinks served as a principal and superintendent in Warren and Hunterdon County schools and is now the Interim Executive County Superintendent of Schools for Somerset County. Member of the RVCC Board of Trustees since 2018. A resident of Stockton, Locandro and his wife Holly own and operate a construction company, Roger Locandro Jr., Inc.; Pun’kin Hollow Farms; and Energy Smarts Mechanical. Member of the RVCC Board of Trustees since 2018. A resident of Basking Ridge, McNally is Assistant General Counsel, Atlantic City Electric (an Exelon Company). Member of the RVCC Board of Trustees since 2017. A resident of Bedminster, Nace is the owner of Partners 4 Educational Change, an international education consulting firm. Member of the RVCC Board of Trustees since 2017. A resident of Basking Ridge, Rica has served as Partner/CFO of Rica Properties, LLC in Warren since 1990. 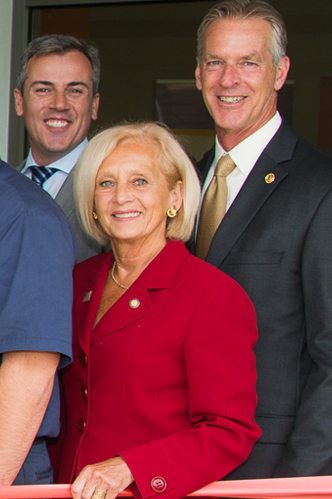 Member of the RVCC Board of Trustees since 2018. A resident of Whitehouse Station, Simon served two terms as a member of the NJ General Assembly. Member of the RVCC Board of Trustees since 2014. A resident of Piscataway, Torres is the Interim Executive County Superintendent of Schools, Hunterdon County. Member of the RVCC Board of Trustees since 2014. A resident of Montgomery Township, Windrem has more than 15 years of experience as a marketing professional in the pharmaceutical industry. Alumni representative to the RVCC Board of Trustees since 2018. A resident of North Plainfield, Neira is a student at Rutgers University focusing on Finance and Leadership and Management.